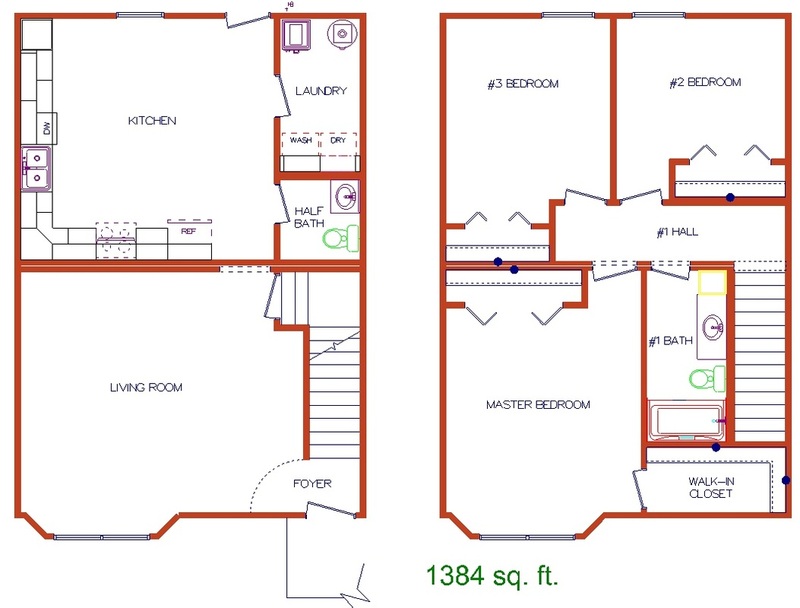 3 Bedrooms, 1.5 Bathrooms, 1384 Sq Ft! Full Unfinished Basement, Providing Lots of Extra Storage Space! !